It has been a little over a year since we first premiered “Highway of Tears” at the TIFF Human Rights Watch Film Festival in Toronto. I was rather surprised by the response of the film as I didn’t really anticipate the impact it would have on people. I went into the whole filmmaking process with no expectations. It was probably the first time in my life where I dove into something I was passionate about without really thinking through exactly what my expectations were. When I started my research about the missing and murdered women along Highway 16, I didn’t know their stories would consume my thoughts. I wanted to find out why these murdered and disappearances were happening in Canada and why I hadn’t heard about them before. Touring with the documentary was an eye opening experience. I never could’ve possibly imagined the impact the screenings would have. I really enjoyed visiting various parts of the country. It was also really hard to hear the countless stories of hardship many Canadians hold inside. Every city and community has stories of loss and grief. I made “Highway of Tears” out of passion. It was a learning process as an artist to step forward and fight for what I believed in. I went where the stories lead me and I didn’t let any obstacles stop me from achieving my goal. We’ve now finally made it to the point of getting the film out to a wider audience. I’m extremely happy to have signed a distribution deal with a Canadian company from my hometown of Montreal, Filmoption International. I picked the company because I believe they understood the goals we had for the film. The company is run by two women and they have strong relationships with the educational and international markets, so I knew we would be well represented. 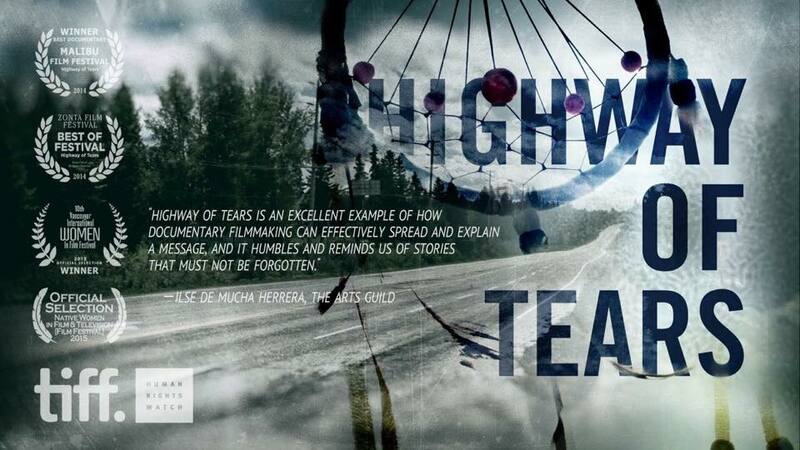 “Highway of Tears” distributor Filmoption International. I’m going to head back on the road for a few screenings, but I’m most looking forward to our worldwide launch screenings in Vancouver at the VanCity Theatre on July 26, 2015. We have two screenings (7pm & 9pm) that will have Q&As afterwards. For those of you that don’t live in Vancouver, or can’t make it to our screenings, please take a moment to sign up for our VHX newsletter, as there will be some opportunities to participate in the event in order to make it a memorable night in history. If you haven’t yet, please support our efforts on this project and buy a discounted pre-order digital copy of the film. By doing so you’re directly supporting our efforts on the film, our public outreach and hopefully the chance to continue telling stories that will touch people and move them to action. In the coming weeks I will share some of the projects I’ve been developing and planning to shoot over the next year. 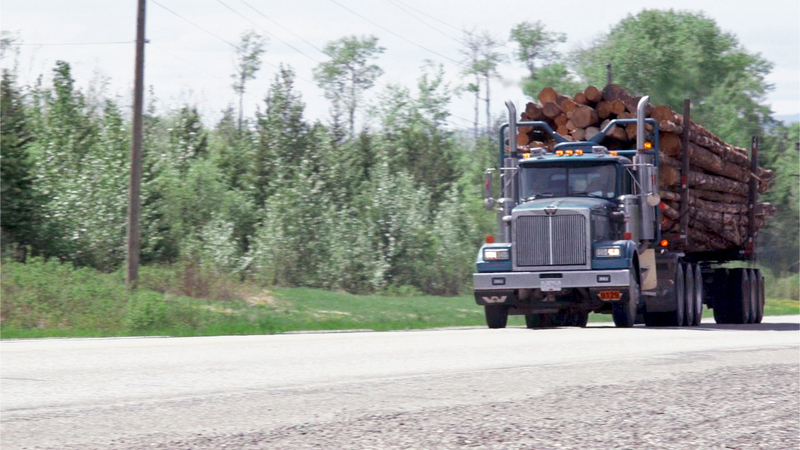 Since the late 1960s, at least eighteen young women — many of them from disadvantaged First Nations communities — have disappeared or been found murdered along the 724-kilometre stretch of Highway 16 in northern British Columbia. None of these cold cases were ever solved until 2012, when a special RCMP investigation was able to link DNA from one of the murder victims to deceased US criminal Bobby Jack Fowler; but this single answer has done little to heal the wounds of Aboriginal communities who have seen dozens of their young women vanish along the “Highway of Tears,” victims not only of murderous predators but of the systemic racism of a federal government that keeps them trapped on impoverished reservations and, as critics charge, evinced little interest in apprehending their killers. Narrated by Nathan Fillion, Matt Smiley’s award-winning documentary “Highway of Tears” not only movingly relates the personal stories of the victims, but investigates how the legacy of generational poverty, high unemployment and endemic violence in their communities contributed to their tragic fates — and how contemporary First Nations leaders are striving to cure those ills.